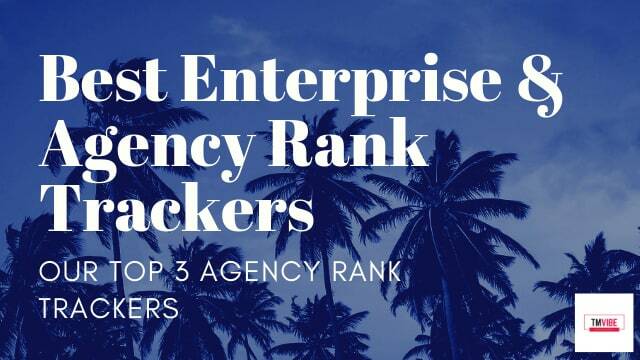 In this article, we’re going to be discussing what the top 3 best agency rank tracking software & enterprise keyword trackers are that exist in 2019. 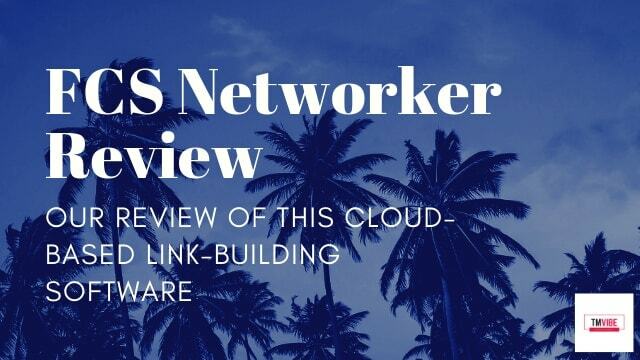 We’ll be going into detail about all of the features, uses and pricing plans that each provider offers, alongside the advantages and disadvantages of each of their available packages. 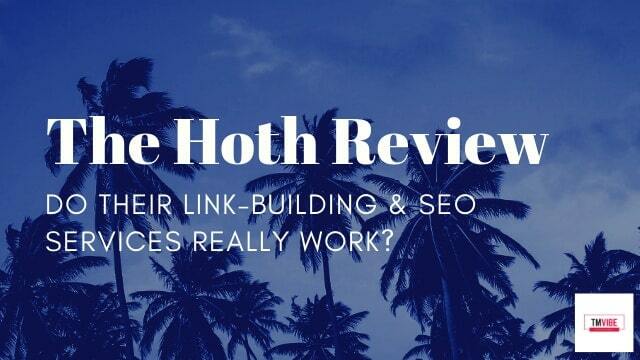 We’ll be briefly discussing the personal plans that each provider offers, but since this article is focussed on agency/enterprise SEO keyword rank tracking plans, we’ll be placing more emphasis on discussing and analysing those specific packages. What are agency rank trackers? Agency rank tracking software is essentially premium keyword tracking plans from companies that provide this service. 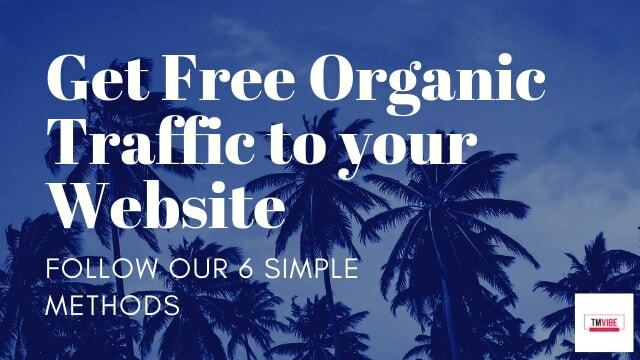 It’s known that SEO agencies will have several clients to which they’ll keep track of their keyword search rankings on a daily, weekly and monthly basis, for the purpose of implementing reactive SEO solutions and for reporting purposes. 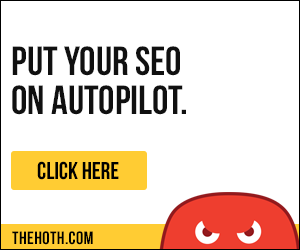 Because of this, SEO agencies will often need a much larger rank checking plan than standard webmasters, and this is where agency & enterprise rank trackers come in. Enterprise & agency rank tracking plans will usually provide dashboard access for more users, and allow for more company websites to be tracked, with a larger amount of keywords being tracked at more regular, automated time intervals. With that being said, let’s talk about what the best agency rank tracking plans are which exist in 2019. Above, we’ve featured the top 3 agency rank trackers that we’ve tried and tested. 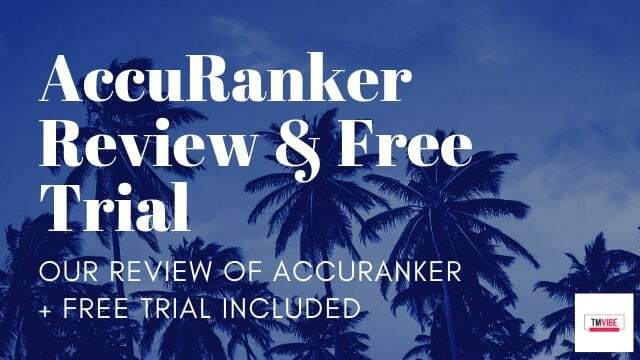 We personally went through this entire process ourselves and decided that AccuRanker provided a service which catered more towards our needs. And we’re going to explain exactly how we came to this conclusion, whilst also showing you the other two software. Displays additional SERP visibility (Local Pack, Ads, Google Shopping, Related Questions, Video, Image Pack, Reviews, Knowledge Cards, Featured Snippets). 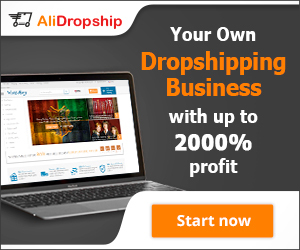 20,000+ Agencies/Brands use AccuRanker such as GroupM, iProspect, Kinsta, Hubspot, HBO, Lego, IKEA, Toyota, Just Eat, Aira, SAS, Arla, Nordea, etc. 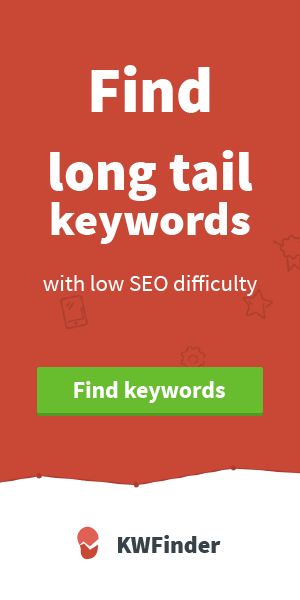 The smallest package (500 keywords) has more limited functionality, yet when compared to competitors, it proves to be much better than theirs. Enterprises and Agencies won’t likely be using this package, unless they’re just starting out. Get access to AccuRankers 14-Day Free Trial Here. In conclusion, it’s clear to us why we chose AccuRanker over the above competition. Also, when you compare each of the companies and summarise the costs of matching Accuranker’s features, they all work out to be so expensive, and it clearly shows AccuRanker to be a clear winner, no matter the budget that you have! 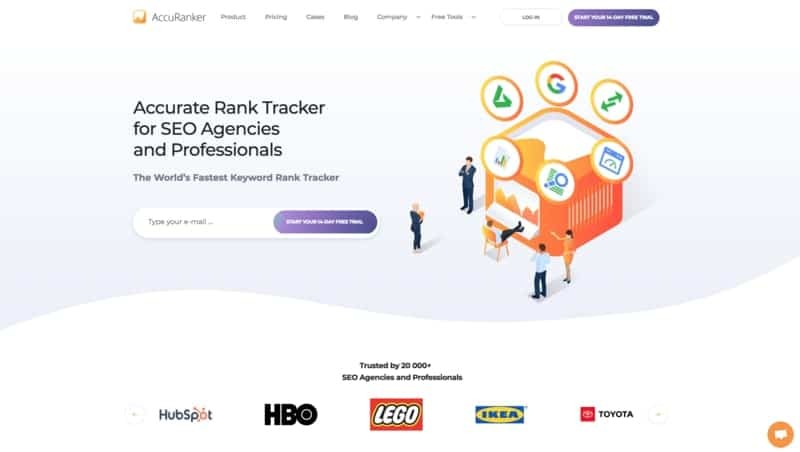 And with such well-known companies and digital agencies such as GroupM, iProspect, HBO, Kinsta, Lego, etc using the software, it’s clear that they think that it’s the best agency and enterprise rank tracking tool out there on the market. However, we have to say, that’s not to take away from the other rank tracking services, which are definitely of high-quality. But AccuRanker is the equivalent to the Apple within the technology industry, nothing can really compete with them because they offer such good value for money. Well, we hope that you’ve found this article on the ‘best enterprise and agency rank trackers’ useful. 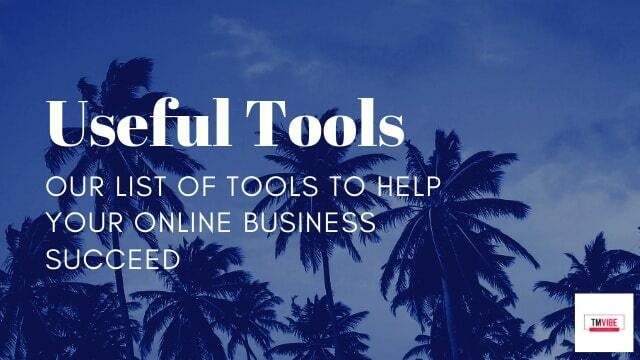 If you want to make any suggestions, or ask any questions regarding any of these rank-tracking tools, please feel free to comment below and we’ll do our very best to respond.